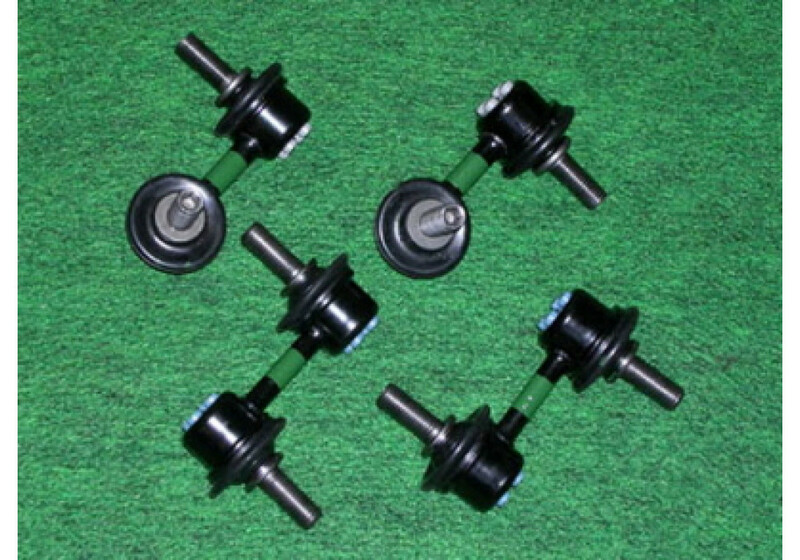 Shortened stabilizer links by NoPro for NC (2006-2015) Mazda Miata/MX-5. 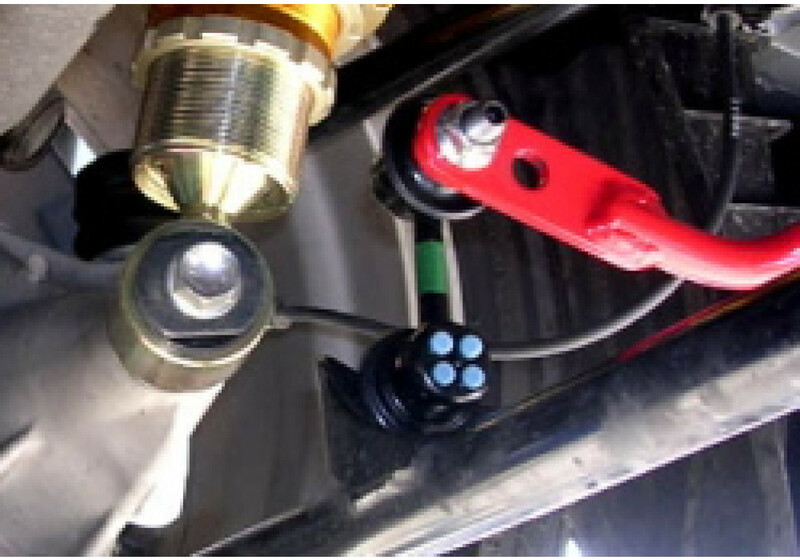 When vehicles are lowered the links connecting the sway bars get strained if left stock because of the more aggressive angles that they will be put in. The links are 50mm shorter in the front and 25mm shorter in the rear then stock and are for cars lowered 25mm - 50mm. 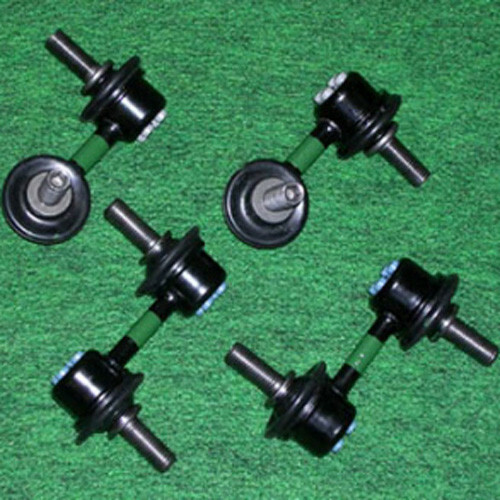 By shortening the links the sway bar can align correctly with the car body and do it’s job. With the proper links a lowered car with have less roll and more control around corners with a steadier handling. A very necessary mod for any lowered vehicles. 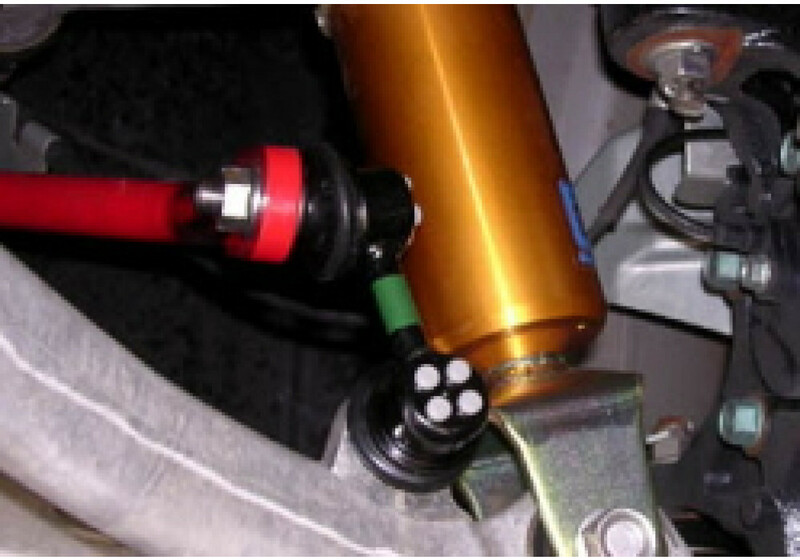 NoPro Short Stabilizer Links should be ordered at REV9 Autosport https://rev9autosport.com/nopro-short-stabilizer-links.html as they provide the best service and speed we've seen so far!